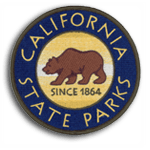 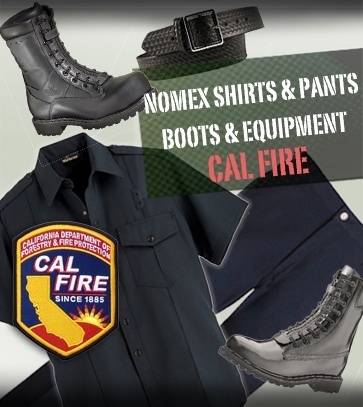 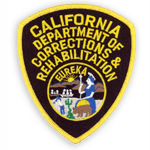 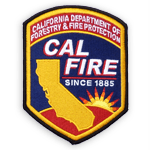 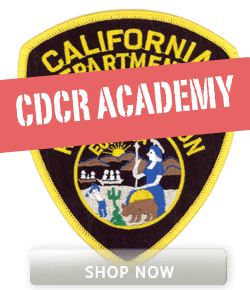 UNIFORMS AND EQUIPMENT FOR CDCR, CDCR ACADEMY, SHERIFF, CHP, CAL FIRE, CA STATE PARKS, EMT, THE US ARMED FORCES, LAW ENFORCEMENT, GOVERNMENT DEPTS, PUBLIC SAFETY, CORRECTIONS & SECURITY. 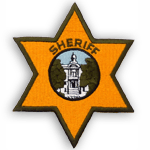 SERVING THOSE WHO SERVE FOR OVER 20 YEARS. 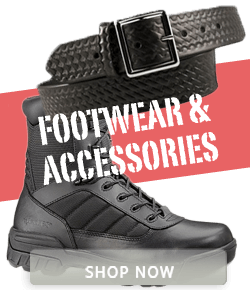 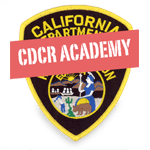 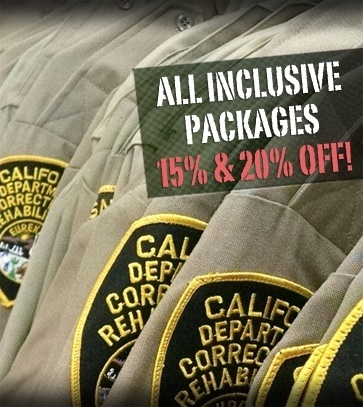 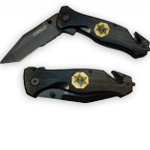 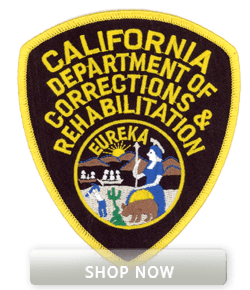 All-inclusive Discount Uniform and Accessories Packages – 15% and 20% off on Packages for CDCR Uniform and Accessories, CDCR Academy Cadets, Correctional Officers, Law Enforcement Officers and Transcon Jumpsuits. 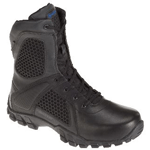 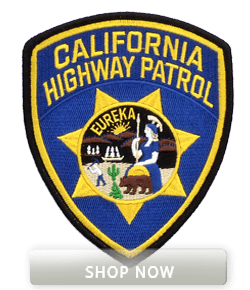 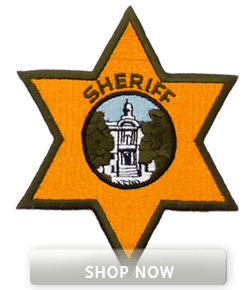 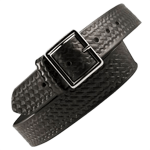 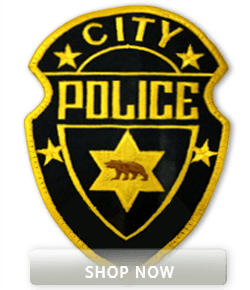 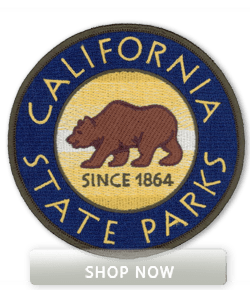 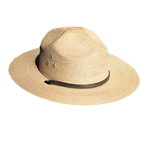 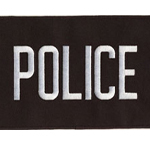 Discounts and savings on California Highway Patrol Uniforms and Sheriff Uniform Packages. 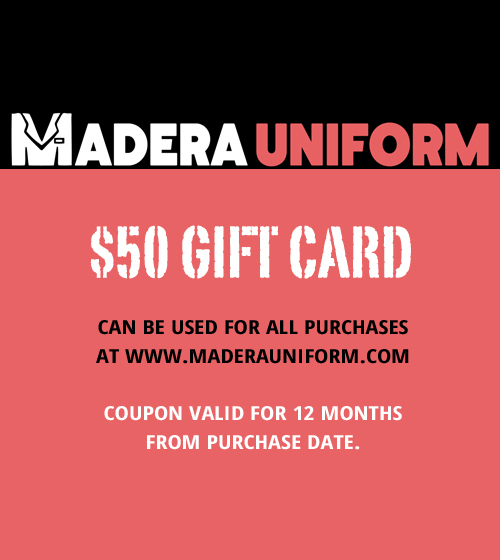 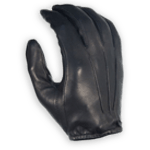 Use our Coupon Codes at checkout to make savings, these are shown on the packages. 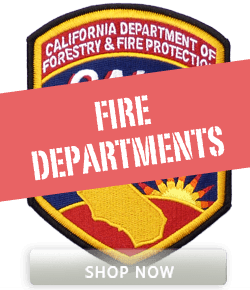 Also check back regularly to see our Special Offers and Seasonal Discount Packages.